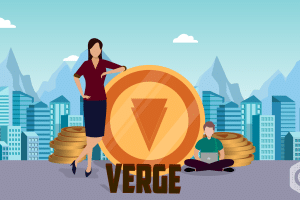 Based on the popular meme of the internet “Doge,” Dogecoin (DOGE) is created to set up a payment and settlement system for content creators for online platforms. It was taken out of Litecoin in 2013. 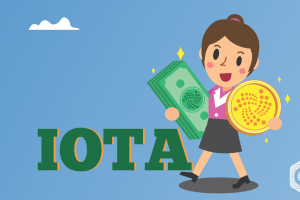 It had a Shiba Inu dog on its logo, and it provides the platform for transferring funds with complete anonymity without any need of centralized routing. 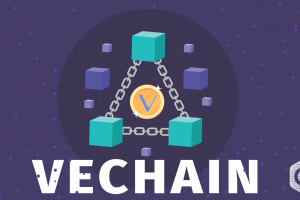 But the coin is not limited to only content sharing platform; it also deals with other kinds of value transfers as well. 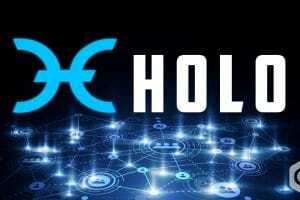 With the above 424.32 % ROI, Dogecoin (DOGE) is 25th largest coin in value in the whole crypto market. The total circulation currently is 119,016,744,807 DOGE. The market cap on 10th April at 03:59 UTC is 349,424,720 USD. The value of each coin stands at 0.002936 USD and 0.00000056 BTC at the same UTC. The 24 h volume at the same UTC stands at 51,736,184 USD. The fall in the price of Dogecoin (DOGE) has happened in the last week itself. The year has been very stable and consistent throughout the year. 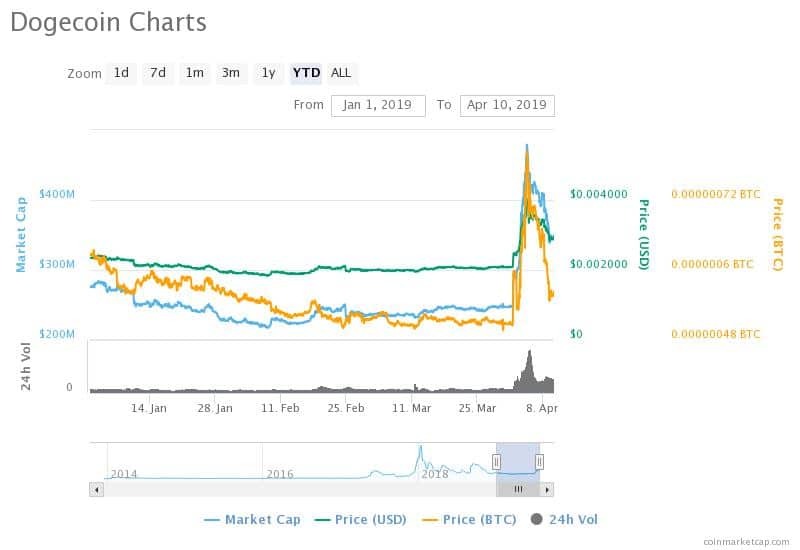 At the starting of April, Dogecoin (DOGE) gained enormously only to fall after 6 days. 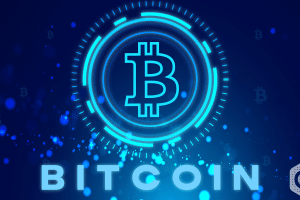 The value of each coin in USD and BTC on the 10th March were 0.001992 USD and 0.00000051 BTC respectively. The market cap was 236,257,442 USD on the same day. The current market cap is 47.89 % more than the value of the past month, and the value of each coin in USD has increased by 47.38 % in the last 30 days. 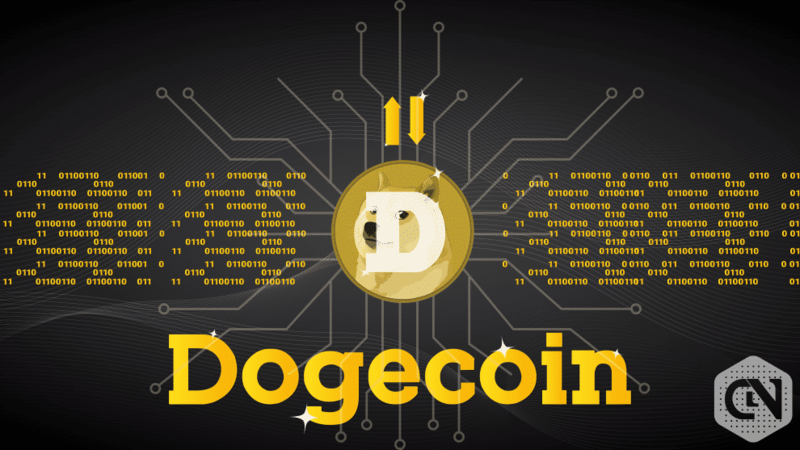 It is to be noted that the Dogecoin (DOGE) has risen the most after April 1 with around 75% of its value. As mentioned earlier, the coin’s growth has been stable from the starting of this year. But it inflated for six days due to the whole market’s growth. But, the resistance at 0.003881 dragged the coin to down. The resistance’s effect is to stay there for some more time. It is definitely the best time to make a buy transaction, and once the effect of resistance is over, it will again move in a gradual growth. The medium-term growth can be considered bearish due to many resistances on the way, but the long term path is bullish for Dogecoin (DOGE). 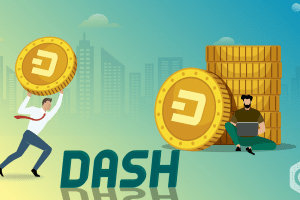 We predict the Dogecoin (DOGE) to reach as high as 0.0035 by the end of this quarter and 0.0055 by the end of 2019.